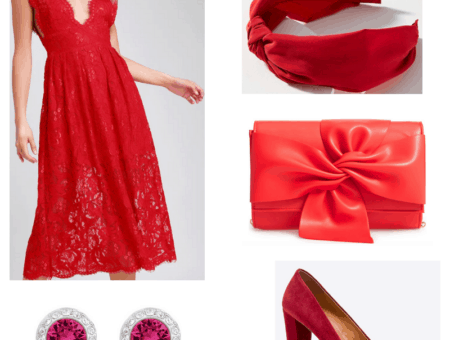 This is part two of College Fashion’s “College Dorm Room Shopping” series. For the first part of the series, I focused on Dorm Room Bedding. Today I’m going to focus on Dorm Room Furnishings. Furnishing a dorm room is easy because most of what you need will come with your room (desk, closet, bed, dresser). At the same time, it can also be tricky because you will be working with a very small space. Talk to your roommate. You will save yourself a lot of time and money if you talk to your roommate about who’s bringing what for your room. You don’t want to get to school on move in day with two of everything. Trust me, there won’t be room for it all. Check your college’s website. 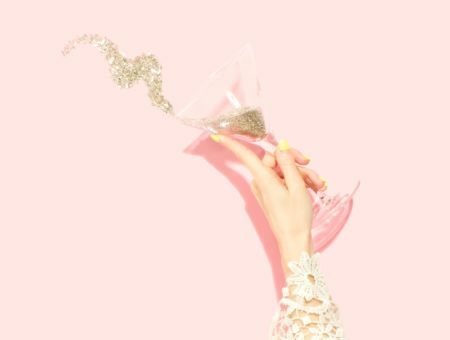 They will list what is going to come with your room as well as any items that are off-limits, so you will have a good picture of what’s missing and what you need to buy. Invest in storage bins. You won’t realize how much stuff you have until you try and pack it up. Buy some good quality plastic storage bins and moving will be easier – plus, you’ll have a place to put everything! Don’t get heavy furniture. It may seem obvious, but truly: the lighter the better. Don’t bring a huge hand-me-down wooden dresser that takes 3 people to lift. It’s much more of a hassle than you’re going to want to deal with. Get lamps. Dorm rooms usually come equipped with one big fluorescent light that is supposed to provide lighting for the entire room. First of all, it’s usually not bright enough. Also, when your roommate wants to sleep but you have a paper to write, you’ll be happy to have a small desk lamp on your side of the room. Buy a rug. There’s nothing cozy or homey about linoleum floors! I recommend investing in a good quality, durable rug for your floor to make your room more livable. Now that you know what to look for, here are some of my picks for some great dorm room furnishings you should consider. 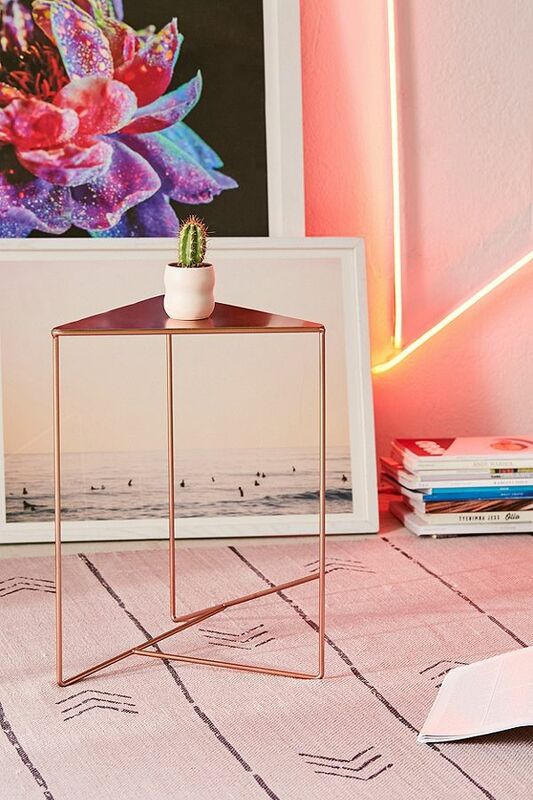 Chances are, your dorm will need a little nightstand. This triangle one is made for unusual or tricky-to-furnish spaces. Plus, it’s super hip and will add some much-needed life to a basic space. When you’re working with a small space, you won’t want a big trash can taking up valuable real estate. 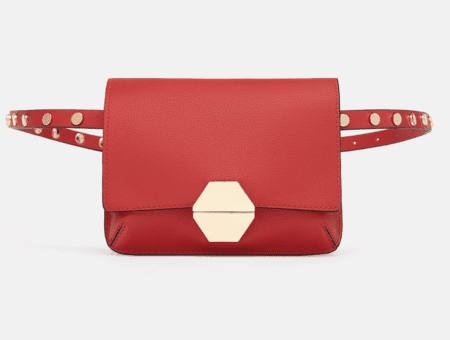 This colorful little gem from Amazon will do the trick and it’s just over $5! This woven rug from Target can take a beating. 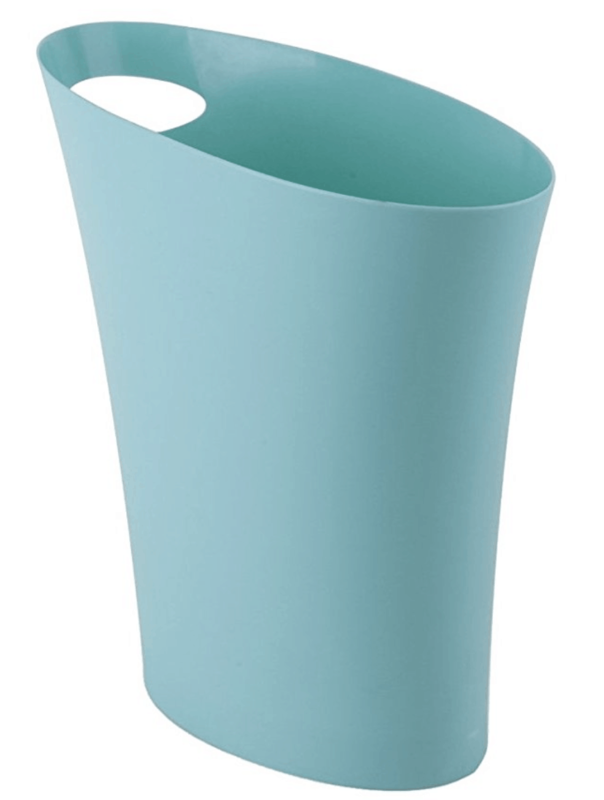 Plus, it will brighten up your entire space and make your dorm feel like home! 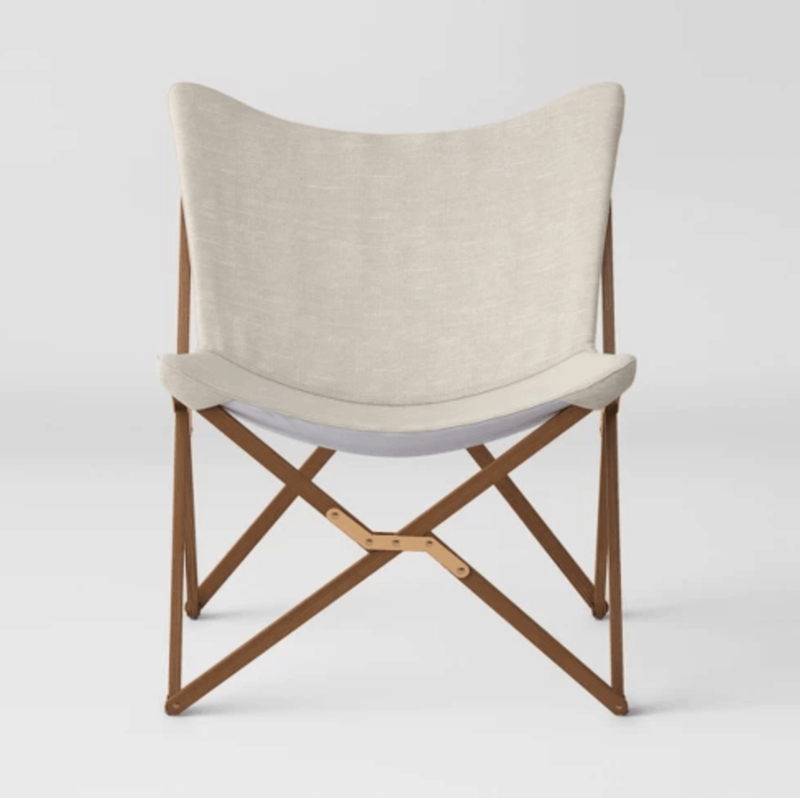 If you’ve got room for a chair, this well-designed, collapsable butterfly chair will do the trick. Trust me, you’re going to get very tired of sitting on your uncomfortable bed, so having a cozy alternative is great. You’re going to need to buy some secondary lighting for your dorm, so why not make sure it’s colorful? 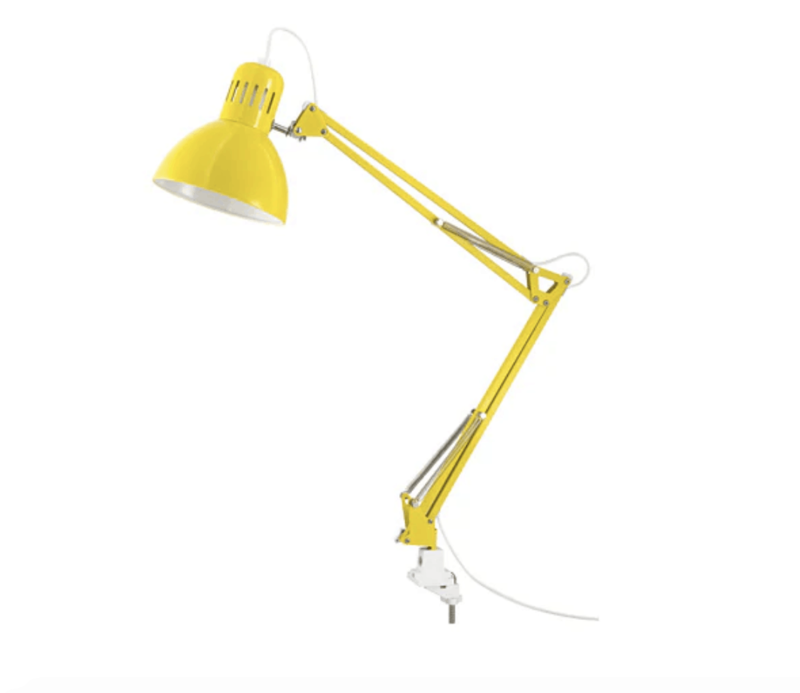 This bright yellow task lamp is everything you could ever want. Utilizing your space in the most efficient way possible is so incredibly important in a dorm. 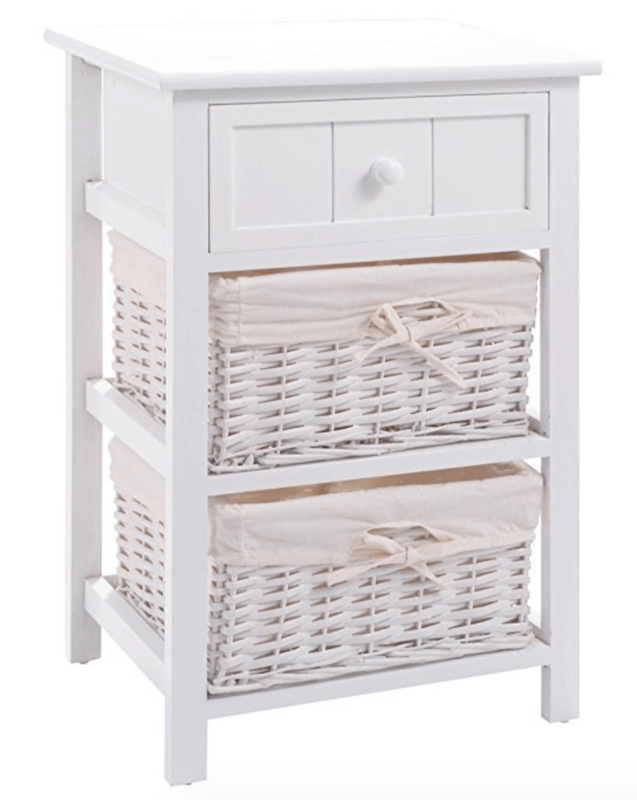 This white nightstand has character and charm… and an abundance of storage! 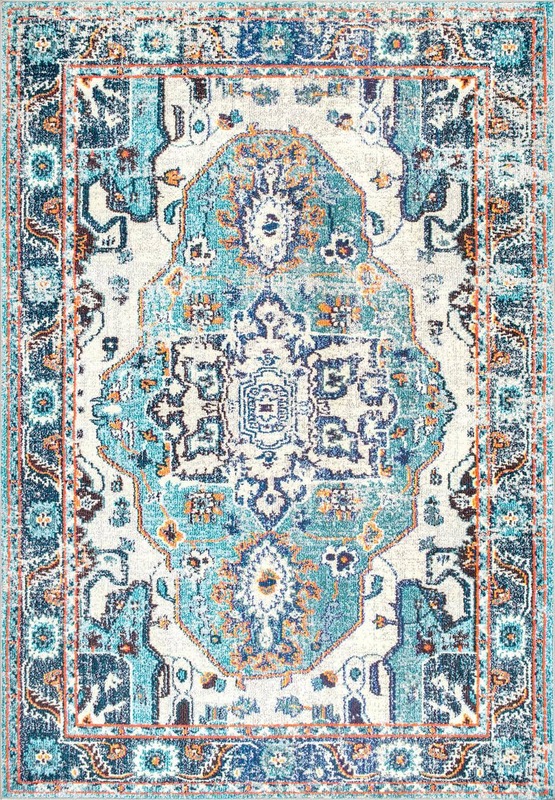 This busy, detailed rug is exactly what any dorm room needs; it’s colorful, funky, fun, and won’t show stains from spilled beverages and food! 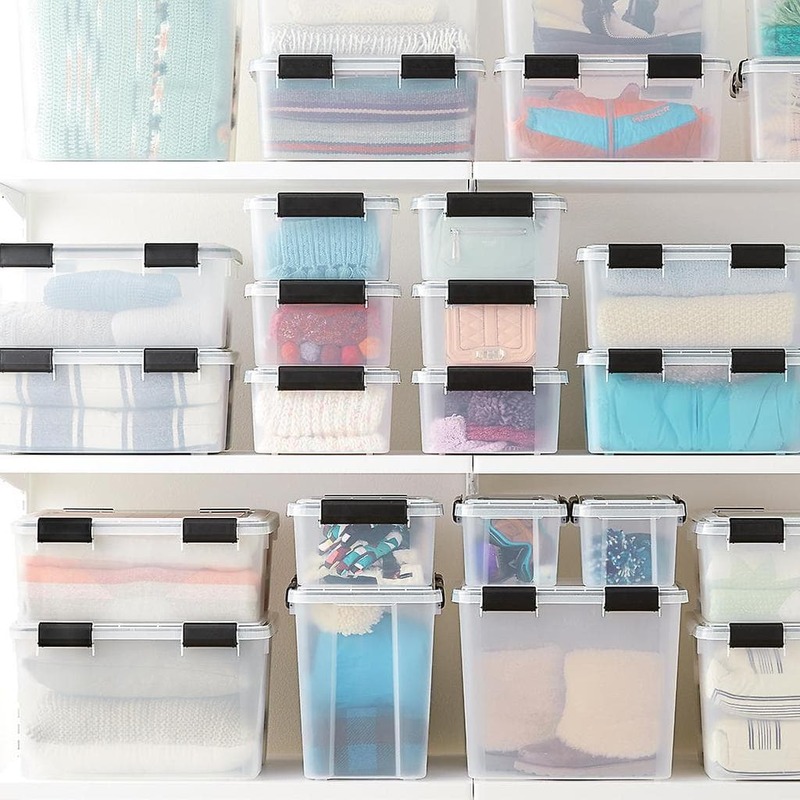 Invest in quality storage bins. They may not be the most exciting things you’ll buy for your dorm adventure, but they will probably end up being your most cherished items. An organized life is a happy life. Get creative with your space! 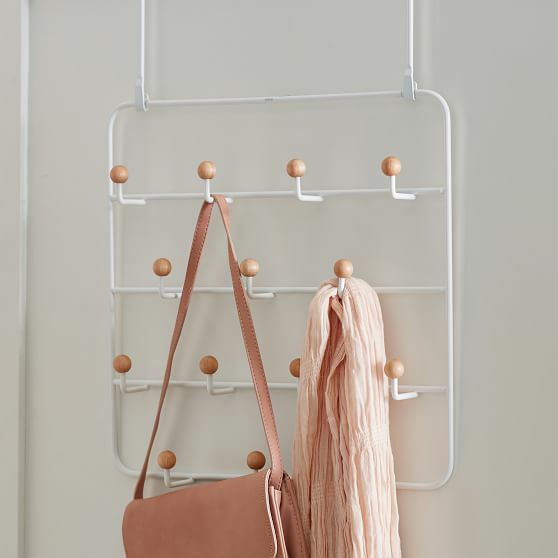 Who knew using a door could be such a fantastic place to hang scarves, jackets, purses, and bags? An over-the-door hanger is a necessity. 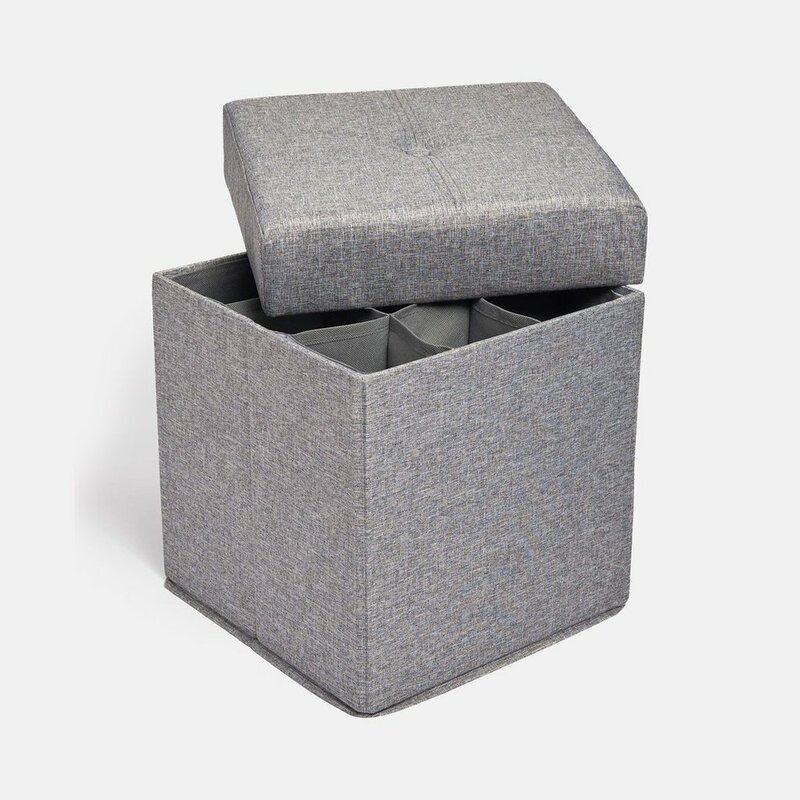 This multi-purpose ottoman can act as shoe storage, a mini coffee table, and seating for your friends when they come visit. Basically, it’s perfect in every way. 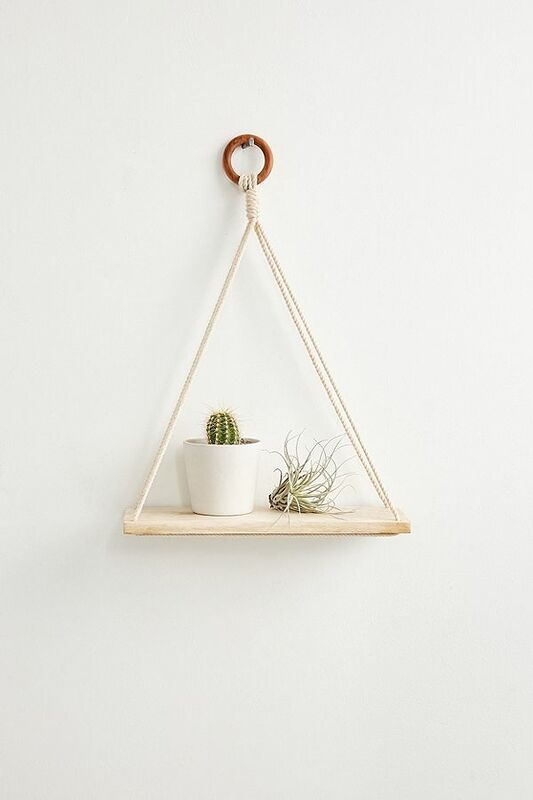 This simple shelf will add a little flair to your space. Think of all the cute things you can put on it! Why not get two? Or three? Editor’s note: This post was originally published in 2007; it was completely updated and revamped in 2018 with new photos, products, and information.